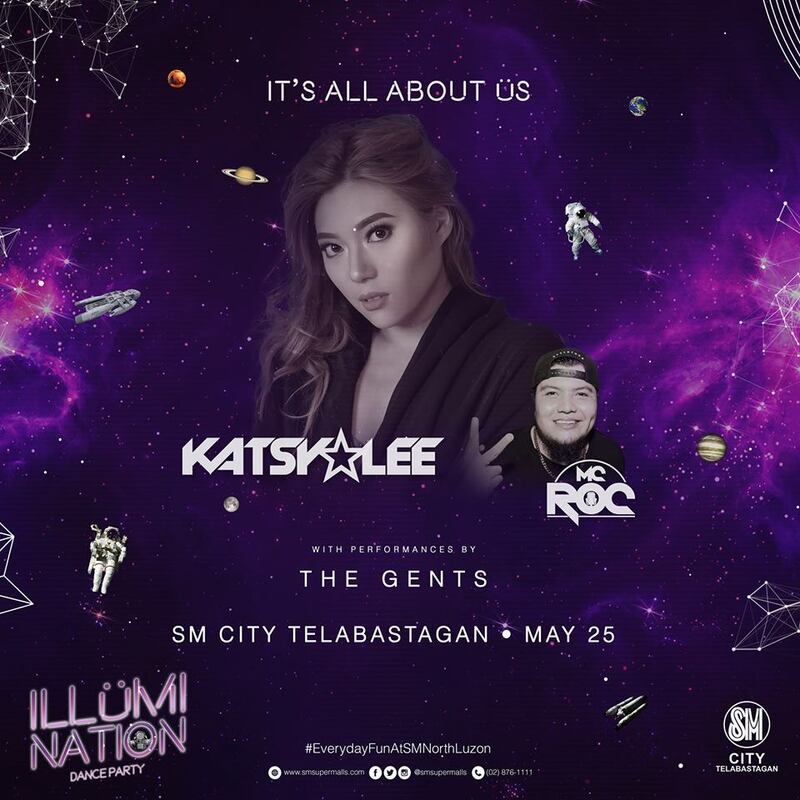 SM City Telabastagan, Pampanga’s newest shopping destination opens on May 18, 2018. This newest SM mall is an addition to SM City Pampanga, SM City Clark, SM Downtown San Fernando. 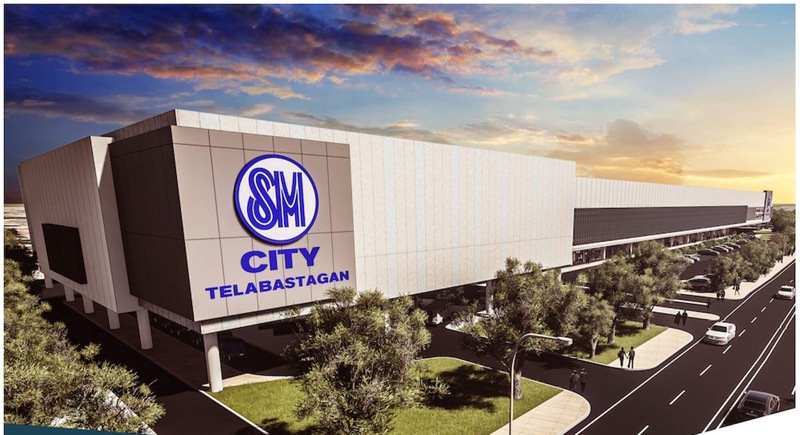 Pampanga has 4 SM Malls now, an indication that the province is developing therefore creating more career opportunities to its locals and a sign that Kapampangan loves to dine and shop. This new mall will cater the people in the boundary of Angeles City and San Fernando City which are quite far from SM City Clark and SM City Pampanga. This new mall will serve mainly residents of Telabastagan and nearby towns of Sto. Tomas, Bacolor, Guagua, Mexico, Porac, San Luis, Santa Ana, and Lubao. The high end look of the new mall is comparative to the malls in Metro Manila which will make it as the newest leisure and shopping destination in Pampanga. Some brands, stores and restaurants that will open are: Dermcare, Skinstation, Lay Bare,The Face Shop. For restaurants: Mesa Filipino Restaurant, Gerry’s Grill, Bread Talk, Starbucks, The Coffee Bean and Tea Leaf, Yellow Cab, Classic Savory, Tokyo Tokyo, Mang Inasal and Dakasi. Home growns restaurants like Toll House, Susie’s Cuisine, Velvet Ganache, U-Rack, Balanghai, Dainty, Red Woodberry Café and Pancakes, Jalapenos Tex-Mex, Dainty Restaurant, Razon’s Halo Halo and Palabok, Tapa Tapa, Pancake ni Juan, and Kabigting’s Halo Halo will surely satisfy your cravings for Kapampangan cuisine. Brands such as Surplus, Folded & Hung,Miniso and Blue Magic will open too. SM City Telabastagan has 728 slots for cars, 720 slots for motorcycle parking, and 92 slots for bicycle parking. Shopping will be a great experience for people can easily park their vehicles. Public utility terminal and passenger drop off zones will also be offered for commuters.